Get the latest BUZZ on BuzzWorthy Radio! 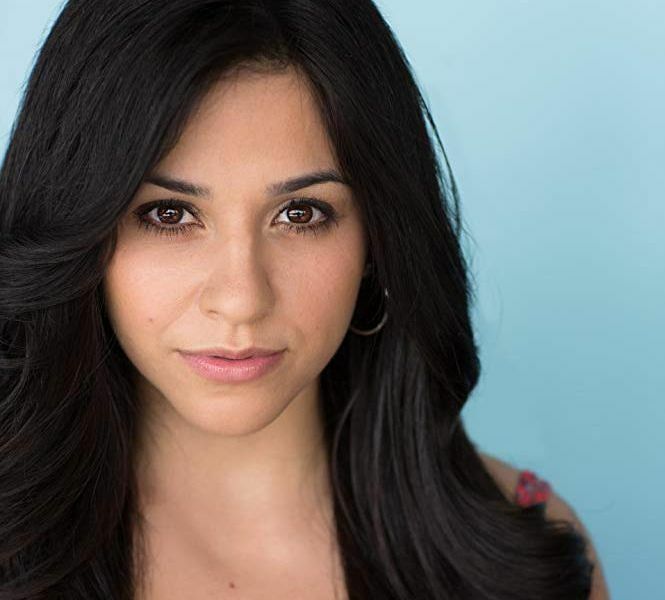 Gonzalez made her first appearance as Mia in 2018 shortly coming to town to repair her marriage with her estranged husband, Rey (Jordi Vilasuso). We last saw the character avoid going to prison for pushing Lola into the Abbott pool by telling Rey she was pregnant. 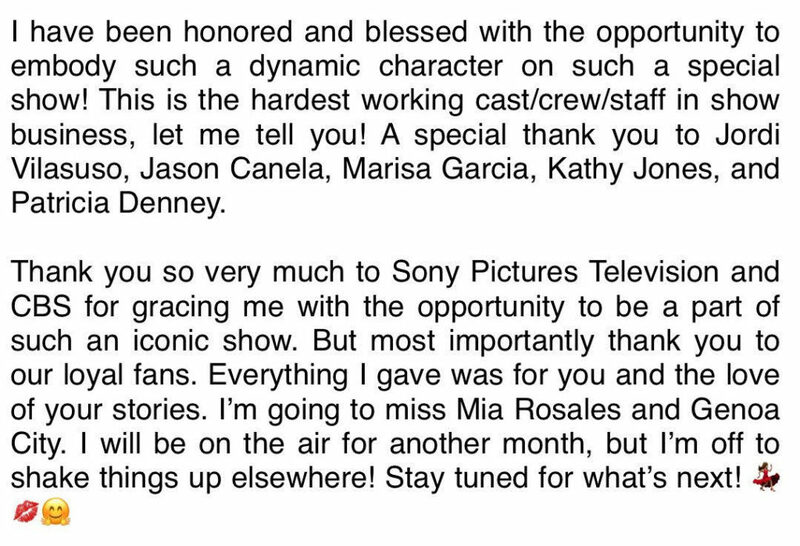 Will you miss the character of Mia? Sheryl Underwood & Mario Lopez to Host 46th Daytime Emmy Awards! Darin Brooks and Kelly Kruger Expecting First Child! Jean on Daytime Emmy Award Nominations to be Announced Wednesday, March 20th!